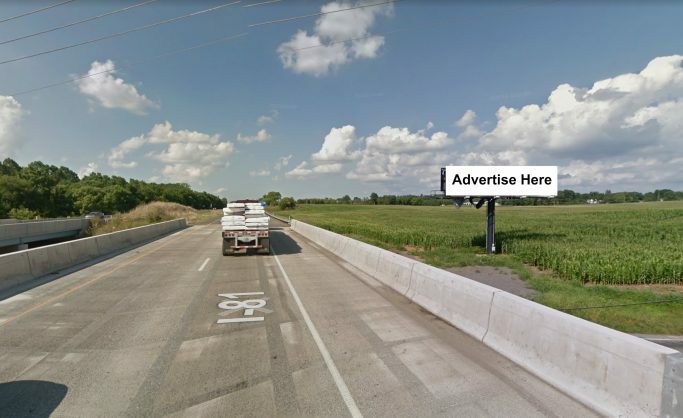 Billboard for lease in Greencastle, PA between exits 3 and 5. 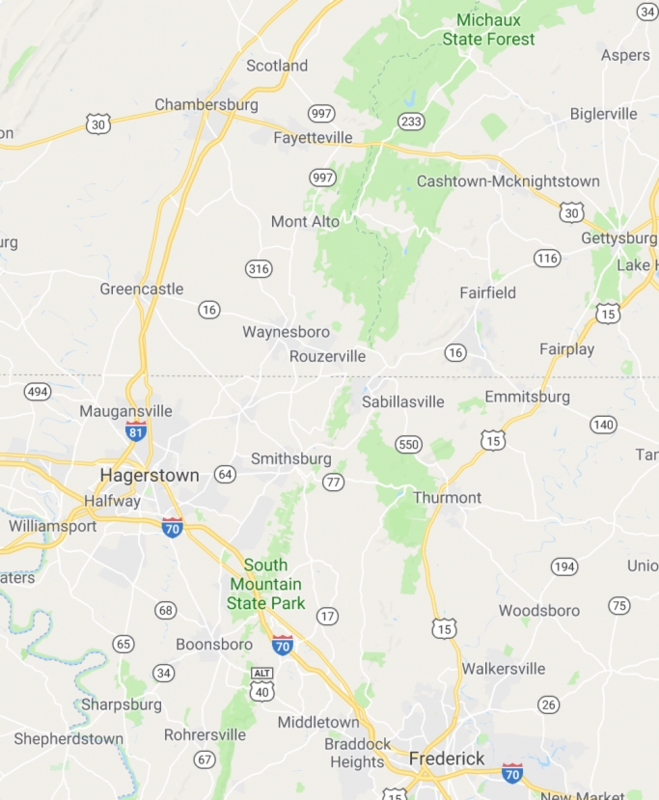 This prime location offers visibility on the right hand side of the highway and would be ideal for the markets of Greencastle, Chambersburg and Shippensburg. The lease rate per month is $1500.